As always it has been busy, I have baked, cooked and played! We have had some fun days and some challenging days. I try to give the twins plenty of variety with their meals. But as all parents will know this can be difficult. Thinking of new foods for them to try. Worrying about whether they will like it or not. Will they eat it? At lunch we had a carpet picnic! I did a bit of a finger food buffet for them. I had the same so that they could see me eating it too. We had red pepper slices, cheese, ham, cucumber, bread and bread sticks. I also had some Greek dips that we had at the weekend that I thought I'd try with them. 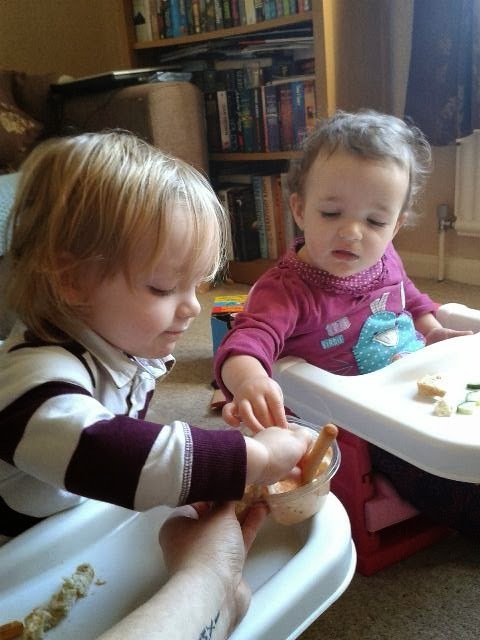 I was so surprised by how much they loved dipping and tasting the new flavours. I'm going to have a look at dip recipes after this successful lunch! 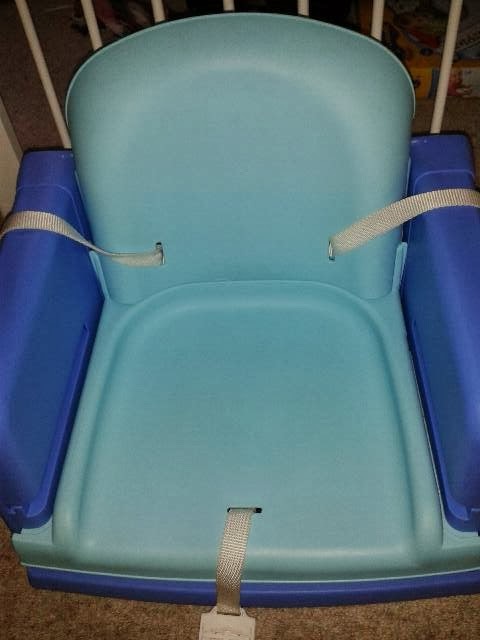 We have a time out chair! Unfortunately this was used quite a bit by Miss Isabella! Today she has bitten poor Taylor out of frustration because he had a toy she wanted. Its times like this that having twins is difficult as they don't always get on but I guess you get that with all siblings whether they are twins or not. So I am trying to tackle this. What a horrible, dull, wet day we woke up to! 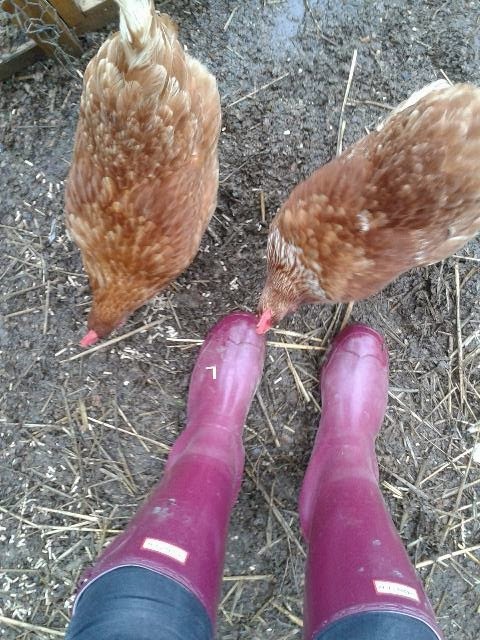 Thanks to the rain the twins had to stay inside while I went to feed the chickens and collect the eggs. The garden is getting so wet and boggy it is getting hard to take the pushchair down. I can't wait for the nicer weather to arrive. 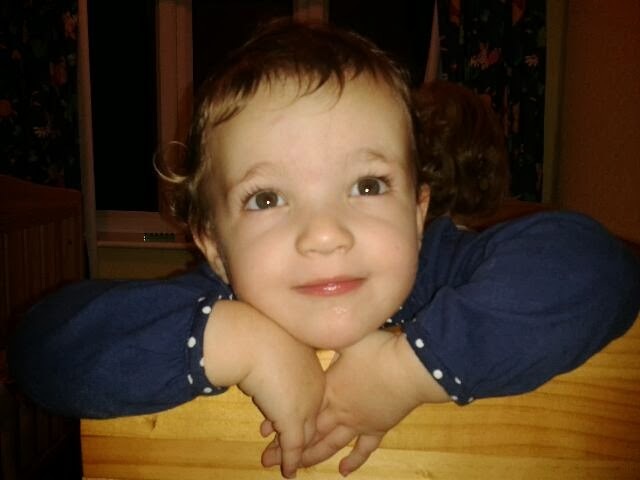 This is my lovely little lady Isabella! I had to share this picture because she looks like butter wouldn't melt in her mouth! This week she has been such a little tinker! No has become her favourite word and she has spent many a minute in the time out chair this week for biting and not listening. Sometimes she has me at the end of my tether, but then I get a moment like the one that was captured in this picture. Those eyes are why I can't be annoyed for long. She is my beautiful little girl, my only girl, the little girl I prayed for when we found out we were expecting twins. I had a really busy baking day! The days I love! 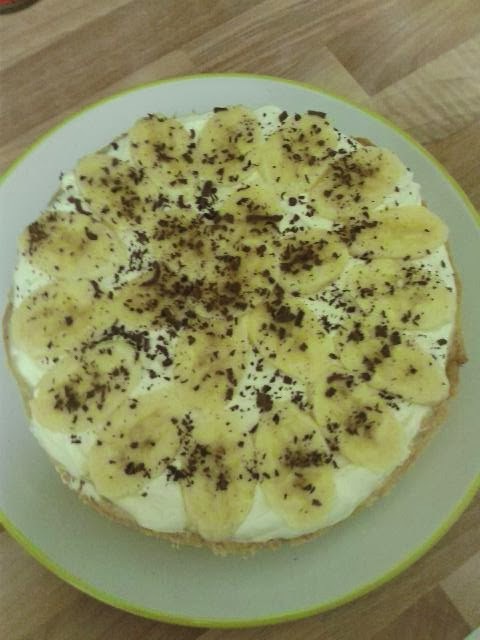 I made bagels, puff pastry and this lovely banoffee pie. I love the Great British Bake Off and when I saw it being made the other evening I knew I had to have a go at making it! We have had yet another visit to the garage for the cars! We had new tyres and work done on my car over Christmas which cost a fortune today it was hubby's cars turn. 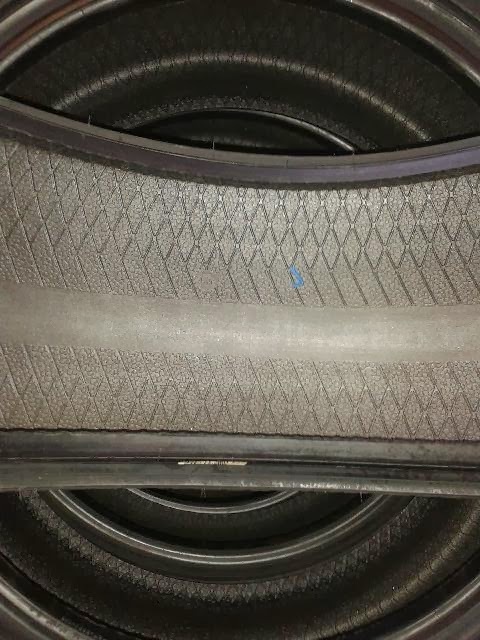 2 new tyres for the Volvo were not cheap! Fingers crossed that will be the last we have to spend on either cars for a good while! A rare picture of all 3 of my babies together in a picture! 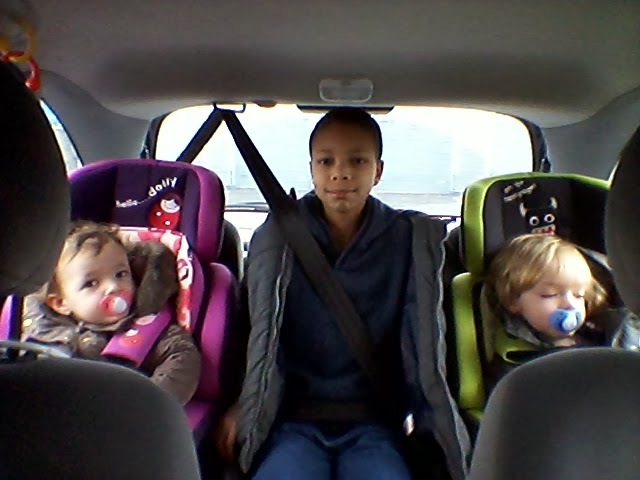 But then again they are all so still because they were in the car!! But still they are my pride and joy!!! A busy week! My children always seem to eat more when we have a carpet picnic, and yes they do argue no matter what their ages, its just when they get bigger you can send them to their room. I had my first two eggs of the year on Thursday, we are currently trying to integrate the new chicks, but its very slow!! kids love indoor picnics, it is more fun than having to sit at the table. Great to introduce the new foods. Love the picture of her looking like butter would not melt. Your oldest looks so big sitting in between the twins, poor soul gets it from both sides. Oh my! That pie looks ridiculously good :) There's a good houmous recipe in the River Cottage Baby and Toddler cook book you could try? We had that chair for The Boy as well, he loved sitting in it and it was so convenient. Great photo of the three of them. Great photo of the three of them together. Such a busy week, I'd love to make bagels!